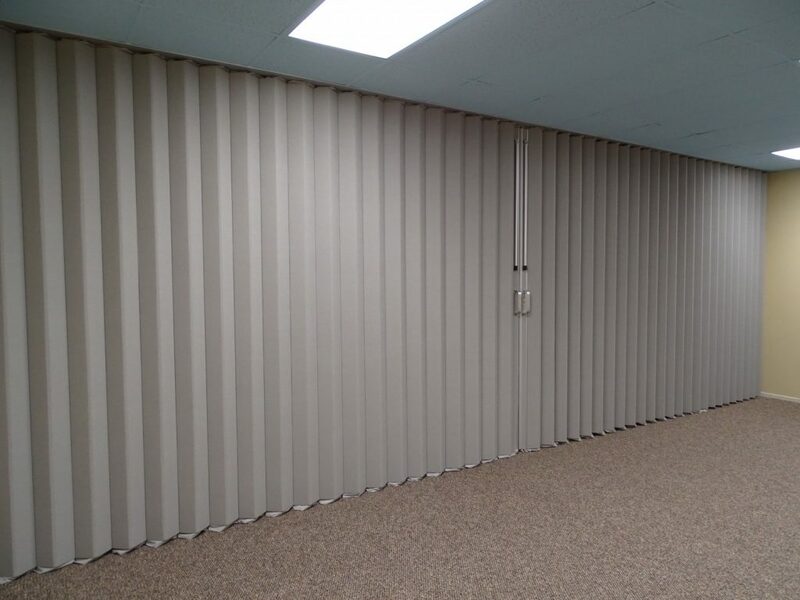 Yes, of course we do accordion doors. 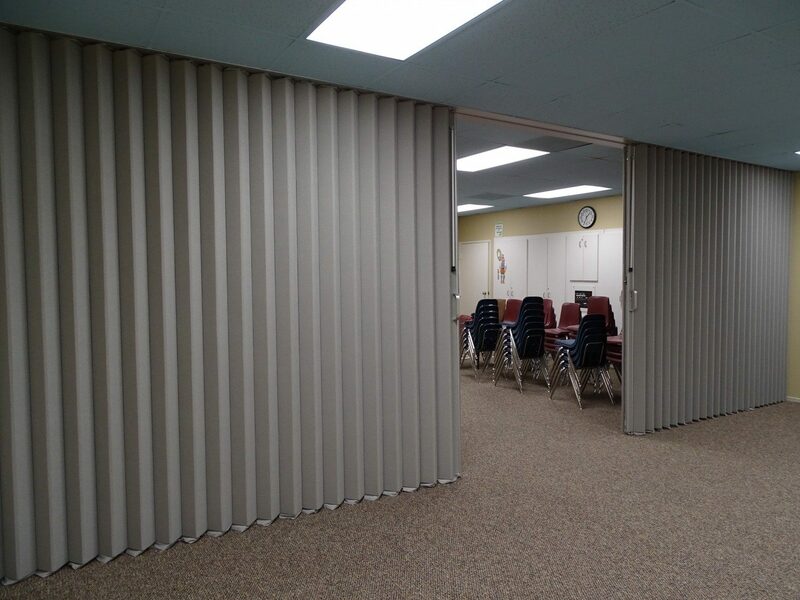 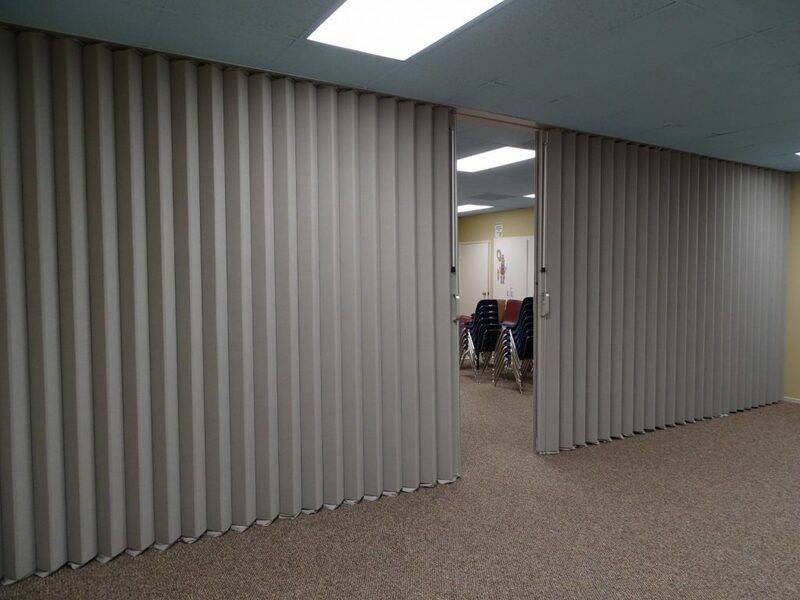 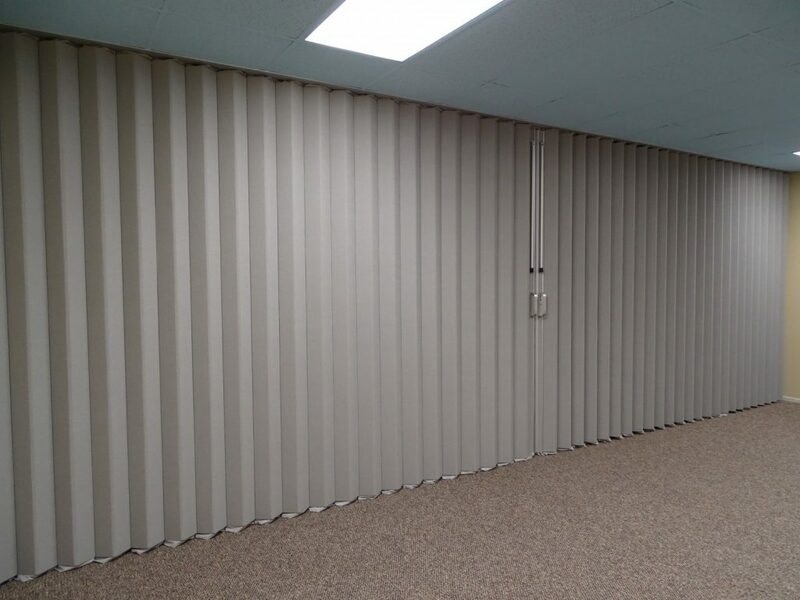 We provide all types of solutions for dividing space and one of the solutions that works for many years has been the accordion door. 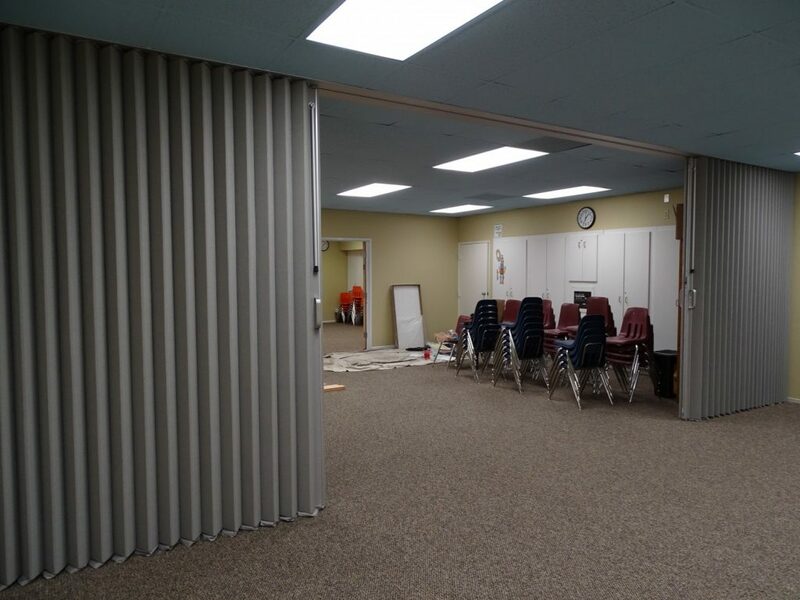 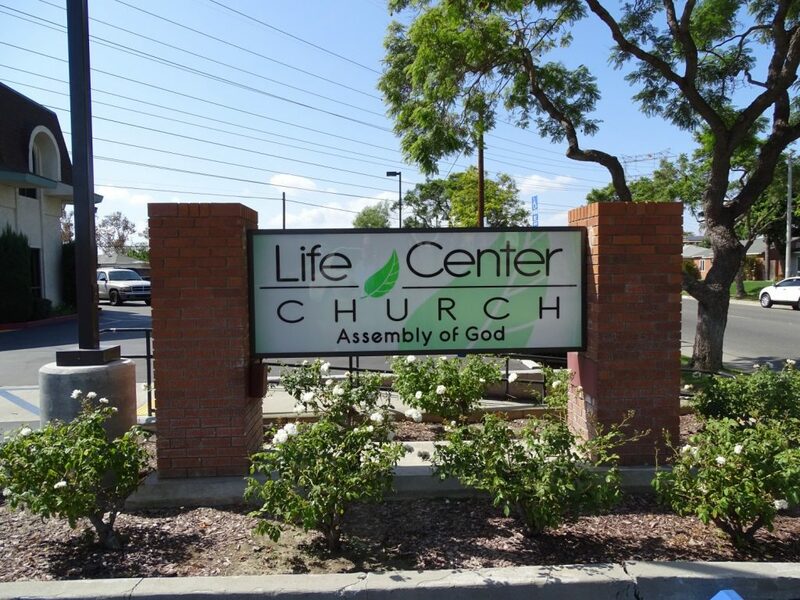 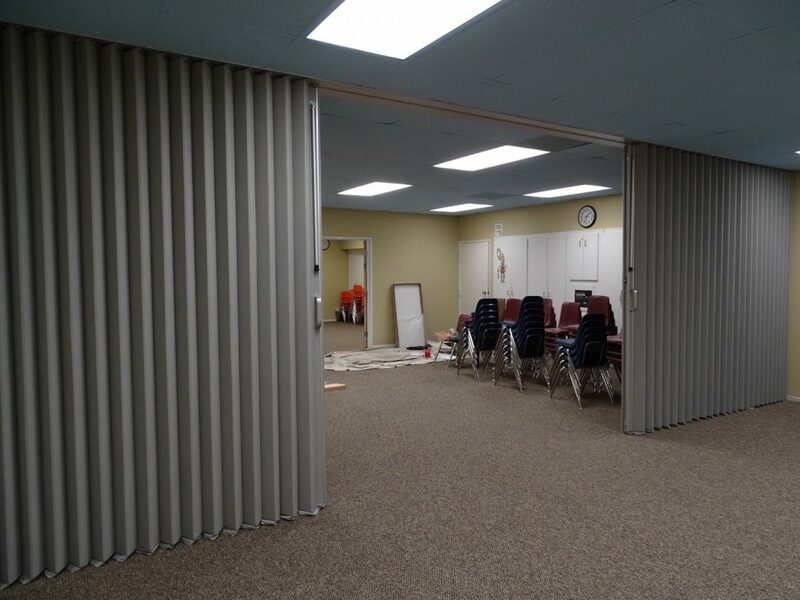 Moderco’s Unifold was the perfect fit for this large multipurpose room at the Life Center, Assembly of God Church in Lakewood and it fit the budget. 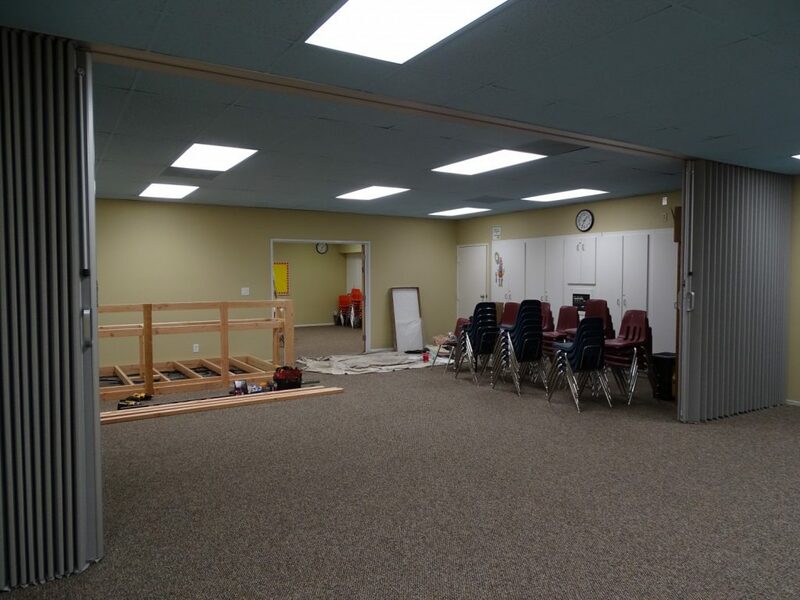 Whenever an extra classroom is needed it’s only a minute away.